R.W. Holmes Completes Tenant Search Assignment for Caesar Creek Software, Inc.
Mike Ogasapian of R.W. Holmes Completes Tenant Search Assignment for Caesar Creek Software, Inc.
R.W. 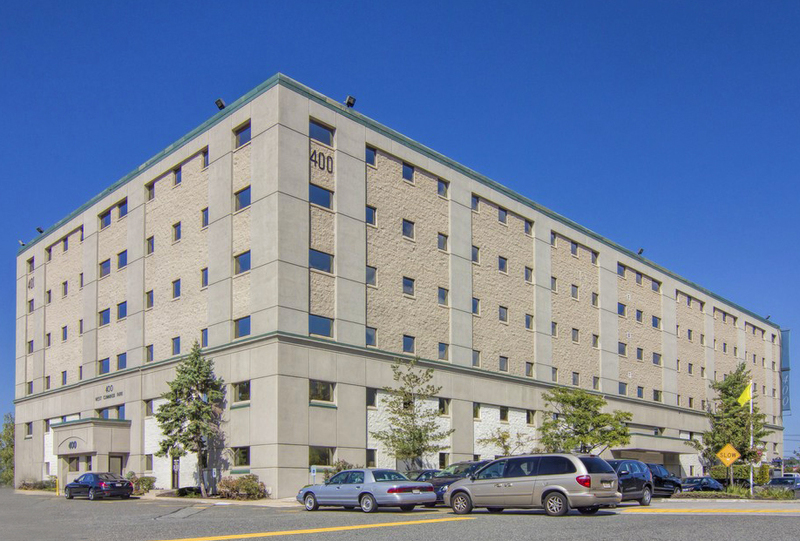 Holmes Realty Co., Inc. is pleased to announce that 5,500-SF has been leased to Caesar Creek Software at 400 W Cummings Park in Woburn. The mixed-use park is located less than 1 mile from the intersection of I-95 and I-93 and is home to hundreds of office, flex, and retail tenants. Caesar Creek chose 400 W Cummings following an extensive search and chose the building for its mix of walkable amenities and accessibility for employees commuting via car and the MBTA’s bus lines. Based in Miamisburg, OH, Caesar Creek Software provides cyber research and development services to the Federal government. The company has experienced rapid growth in the past five years and has recently opened a 25,000 SF state of the art facility in Ohio. The facility in Massachusetts is the company’s first location outside of Ohio. Mike Ogasapian of R.W. Holmes Realty represented the tenant, Caesar Creek Software, while Mike Truesdale of Cummings Properties represented the Landlord in house.